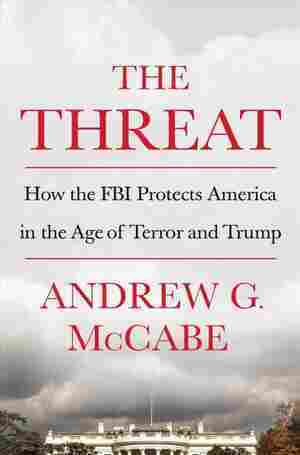 Andrew G. McCabe NPR coverage of Andrew G. McCabe: News, author interviews, critics' picks and more. February 19, 2019  "We don't have a lot of experience with investigating presidents of the United States," McCabe says. "There is not a standard S.O.P. on the shelf that you pull down to say, 'Here's how it's done.' "